At the company BroadcastMed, Inc. 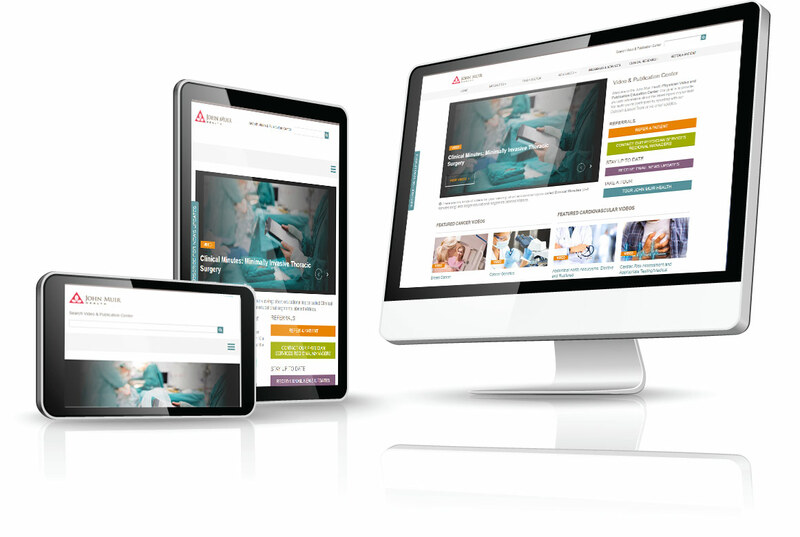 I used the companies newly responsive CMS platform to design this physician based prototype site following the clients current site design and goals. This project is a working prototype of a redesign of their physician video center that included custom coding of the main header and navigation and setting up an email subscription form and database to use for promotional emails.